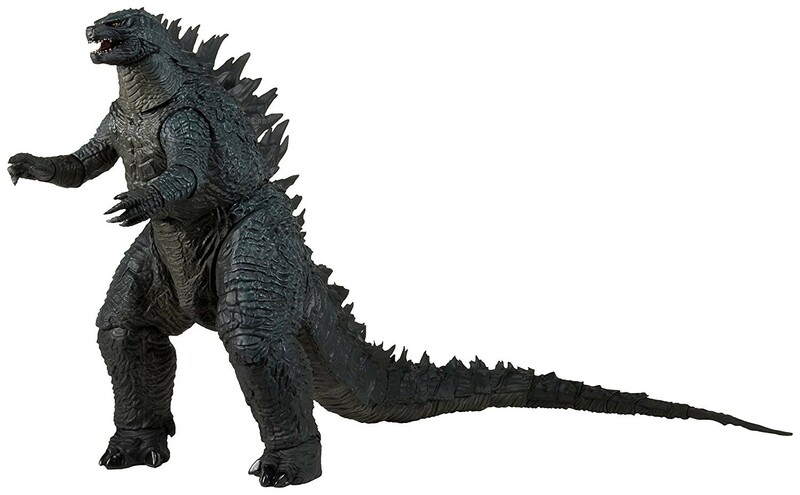 From the blockbuster 2014 movie that relaunched the classic Godzilla franchise! 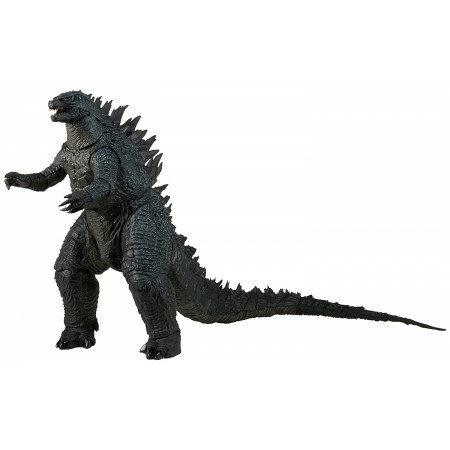 this 12" tall figure is highly detailed and fully articulated, and 24” long from head to tail! over 25 points of articulation, bendable tail, and sound effects. This classic movie monster has never looked so good in toy form.